Badger skulls: American Badger skull, European Old World Badger skull and Stink Badger skull. 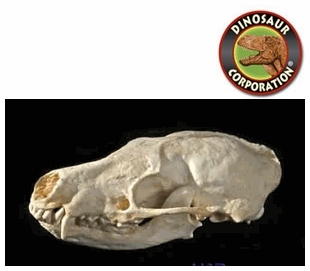 Museum quality replicas are cast from original specimens in durable polyurethane resin. Made in USA.